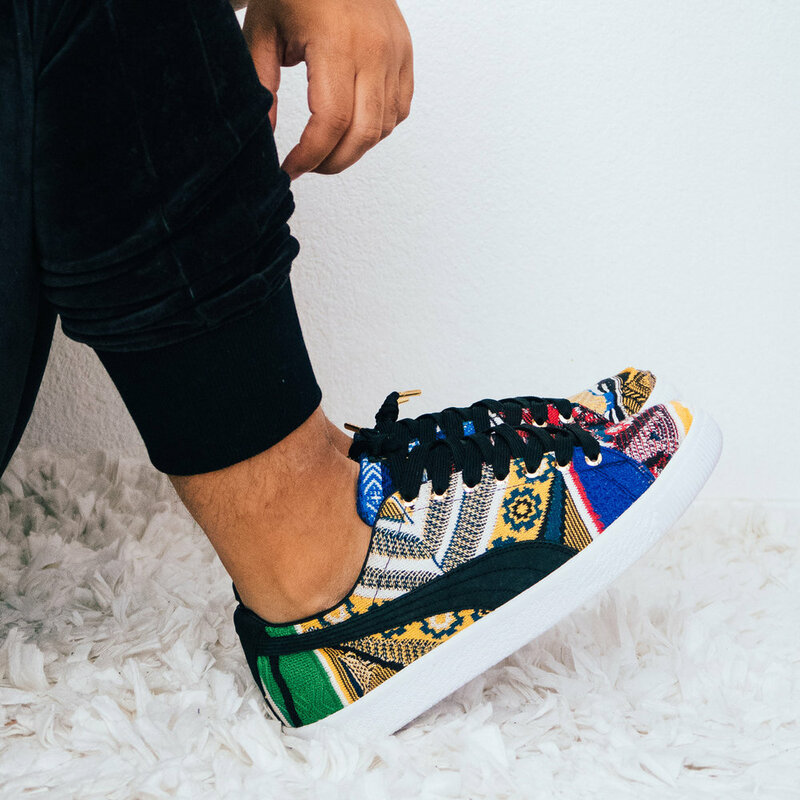 The Coogi x Puma Clyde Low “Multicolor” restocked via Urban Outfitters and is now available, don’t miss out! link available below! Coogi x Puma Clyde Low "Multicolor"